As more and more couples face the reality of divorce and co-parenting, many of them are starting to get it right – they’re putting their kids’ happiness above all of their personal feelings. 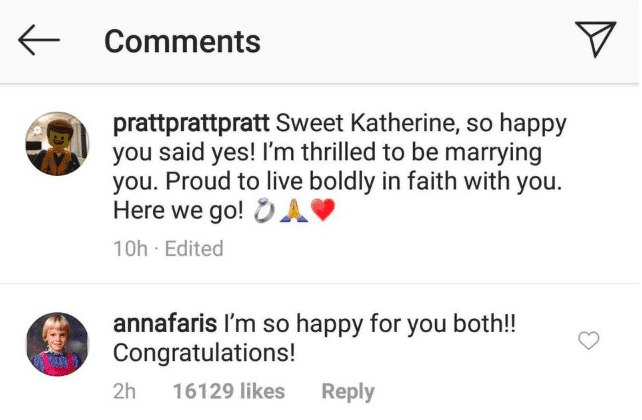 One of the couples setting an excellent example of how to be parents (and even friends) post-divorce are actors Chris Pratt and Anna Faris, and the text exchange between the two after he told her he’d proposed to his current girlfriend, Katherine Schwarzenegger, says it all. Honestly, I want to believe I’d be this big of a person but I don’t know. I just don’t. 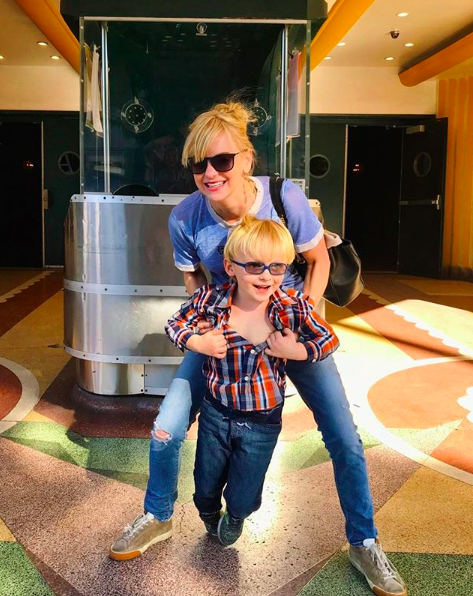 Faris confessed to being not only sweet and funny but the most adult person I know, on an episode of her podcast, Anna Faris Is Unqualified. That wasn’t enough, though. She had to go from respectful and funny to gushing. 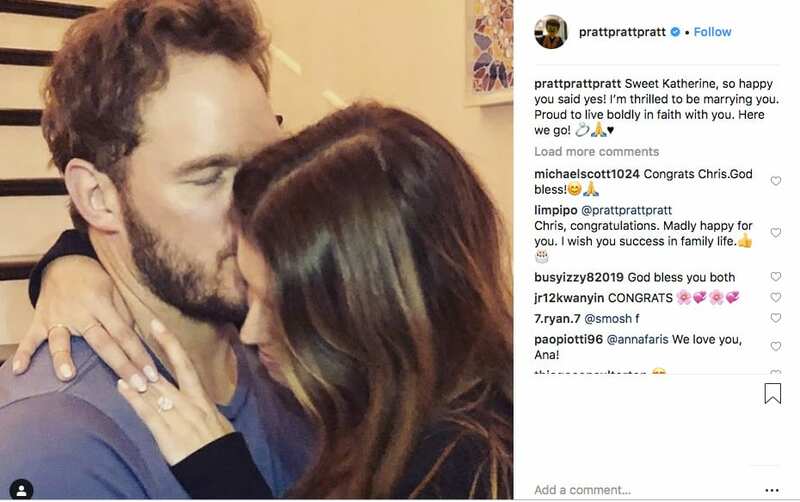 From all accounts and from everything we can see on social media, the love that remains between the two – and now their new partners, as all – seems genuine. All four of them took little Jack trick-or-treating last fall. In an interview with Women’s Health, Faris pulled back the curtain a bit on the couple’s shared parenting philosophy. 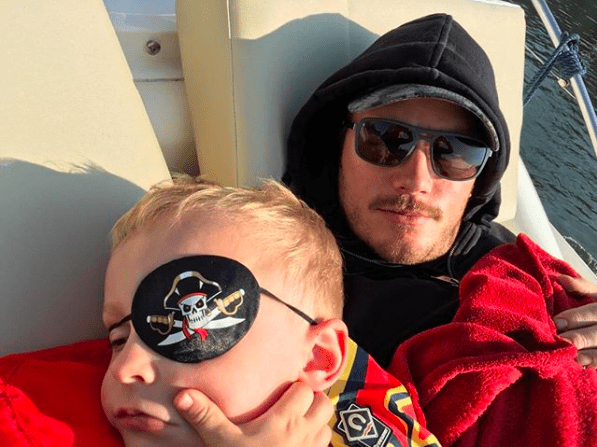 Even though the two couldn’t make their marriage and romantic love last, there’s no doubt that if they continue on this road, their little boy will be able to look back on his childhood and know that he was loved and prioritized by all parties involved.